? 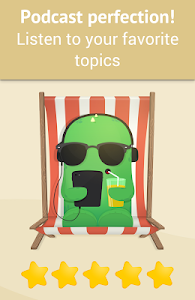 Free forever – no ads (really!) 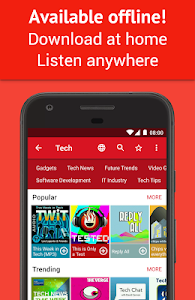 Subscribe, download, and play to your heart's content. 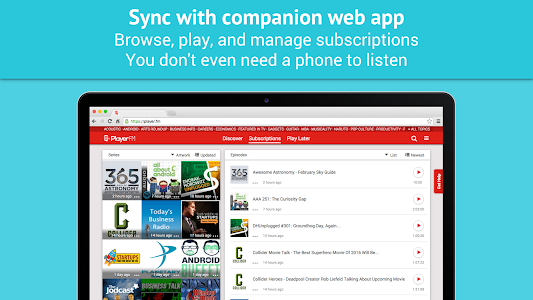 You get a fabulous ad-free app at no cost, including the companion web app. We offer this because we aim to make podcasts fun and accessible to everyone, so our business is selling *optional* premium plans, details below. While some upgrade promos are shown, there are *no* third-party ads, popups, animations etc. ?? 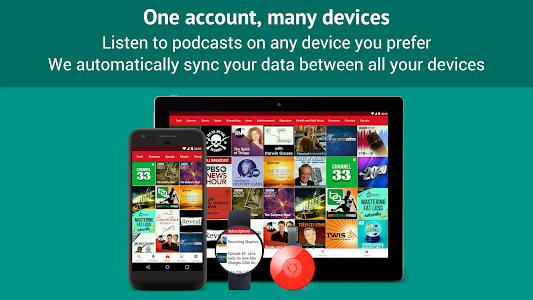 Sync across devices Manage the same podcasts on all your devices and our companion web app - login with Google. 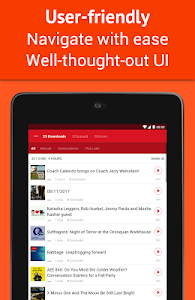 Podcasts subscribed on your phone will appear on your tablet and the web.
? Offline listening Listen to podcasts offline when you're commuting and relaxing. No signal needed to stay entertained.
? 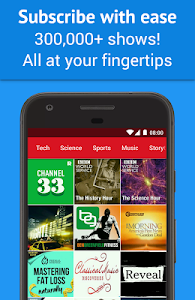 Store downloads to a micro SD card Free up your phone storage.
? 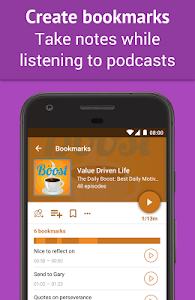 Podcast categories Organize your shows into genres and moods. 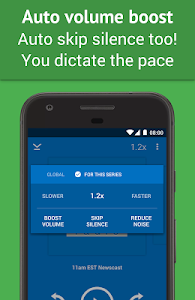 ⏲️ Sleep timer Let the playback fall asleep when you do.
? Colors & dark themes Match your personal style and mood! ⌚ Tech enthusiast? 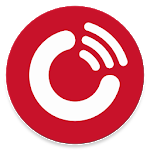 Player FM integrates with many devices and platforms including Android Wear, Android Auto, Chromecast, TeslaUnread, TalkBack, Samsung Gear S notifications, LG Quick Circle™, Music Boss, Podchaser, Podlove Subscribe, Drivemode, RockScout and more!
? Play on several devices Easily sync playlists, full play history & resume playback on any device, including the desktop web app!
? Playlists & bookmarks Organize with playlists and timestamped bookmarks tied to your cloud account.
? 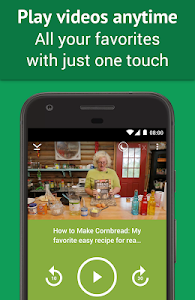 Space saver Squish up to 70% of the original size and download more shows!
? Backup Safeguard your favorite episodes even when they're deleted by the publisher, your playlist audio backs up automatically.
? Turbo Fetch Follow as many shows as you want and get updates early & often, as our cloud servers will closely monitor them.
? 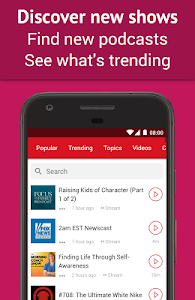 Personalized search Locate any episode with ease from your subscriptions and playlists, with full shownote search. You'll love our human-powered catalogue ?. News (documentaries, liberal and conservative politics, current affairs - BBC, CNN, MSNBC, Fox, The Guardian), comedy (Joe Rogan, Kevin Smith, Marc Maron), sports (football, basketball, hockey, fitness), education (history, psychology, science, facts & trivia), business (startups, trading, finance - Freakonomics, Slate Money, Tim Ferriss), technology (Google/Android, Apple, MS, programming - TWiT, TEDTalks, Reply All), self-improvement (productivity, romance, learning), storytelling (audio drama, radio plays, true crime, mystery), culture (music, movies), and more. 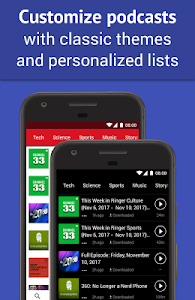 Similar to "Podcast App: Free & Offline Podcasts by Player FM"